Get to know Amazon Crossing Kids, a new translation imprint for children’s books, from Amazon Publishing. Introducing the newest imprint from Amazon Publishing with the sole focus of publishing children's books in translation. Building on the work of Amazon Crossing, the largest publisher of translated fiction in the United States, and Two Lions, a leading children's book publisher, Amazon Crossing Kids aims to increase the diversity of children's picture books in translation and encourage young readers from a range of cultural perspectives. 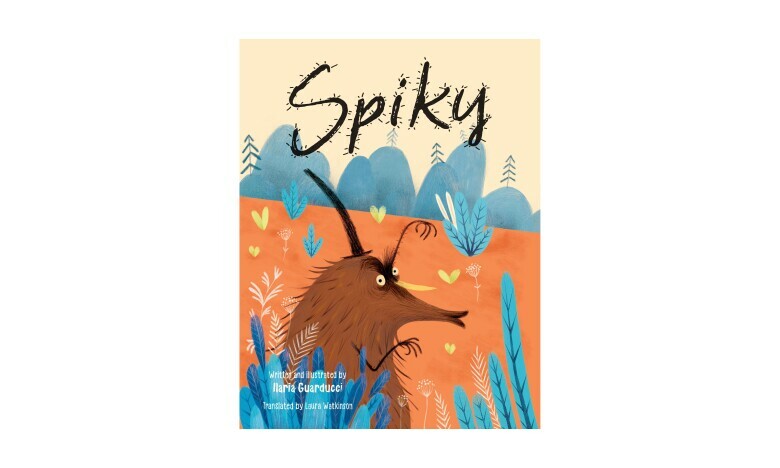 First published in Italy in 2016, this is the story of a forest creature named Spiky, who spends his days bullying the other forest creatures and sharpening the spikes on his body. But suddenly, when he begins to lose his spikes, he must learn how to befriend the other creatures of the forest and share his softer side, making meaningful relationships along the way. To be published July 1, 2019. First published in Germany in 2016, this sweet story follows a little boy who likes to reimagine his world as that of a tiger’s. 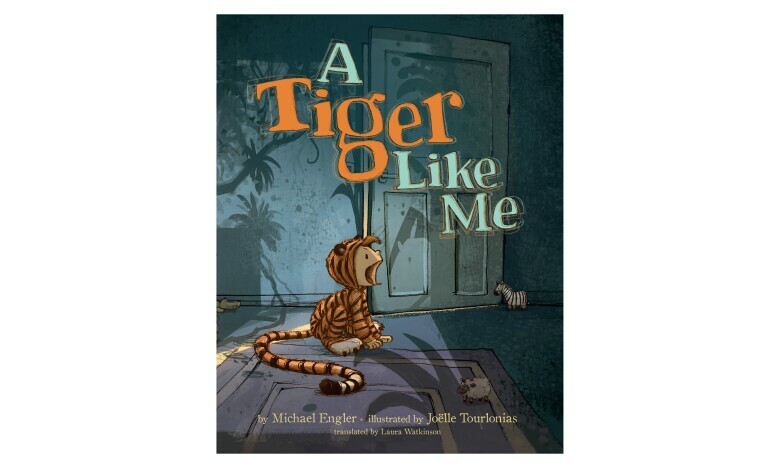 This “tiger cub” shares with the reader a day in the life of him and his “tiger” family—waking up in the den, eating in his favorite spot, and how a little tiger feels when he’s awake, hungry, or in the mood for an adventure. With splendor and delight, this little boy encourages the reader to get creative with his or her own imagination. To be published September 1, 2019. 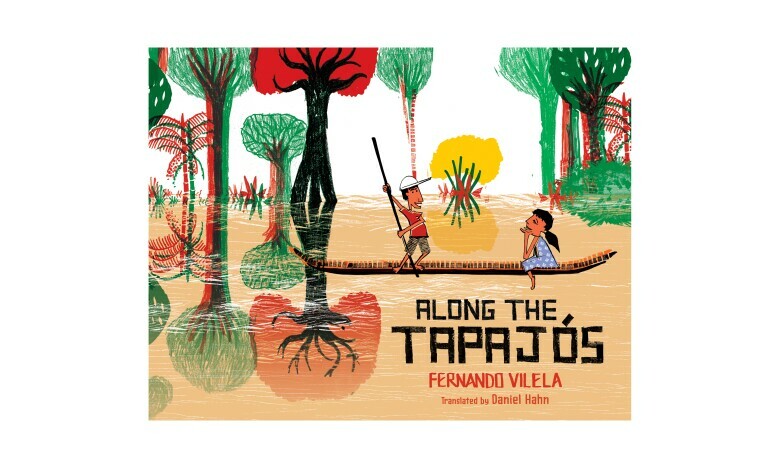 First published in Brazil in 2015, this is the story of two children—and their pet tortoise Titi—who live in the region of Jarí, a small community that links the Amazon and Tapajós rivers. Every year, the families living there must relocate when the rainy season starts. When the boy and his sister move with their family, they realize that they have left Titi behind! Eager to rescue him, the pair sneaks back at night on a journey along the river. This story offers a unique look at this way of life. To be published October 1, 2019. In celebration of World Book Day, Amazon Crossing is giving away translated books to encourage reading books from around the globe. Meet a doctor-turned-author, powered by a new genre and Kindle Direct Publishing. 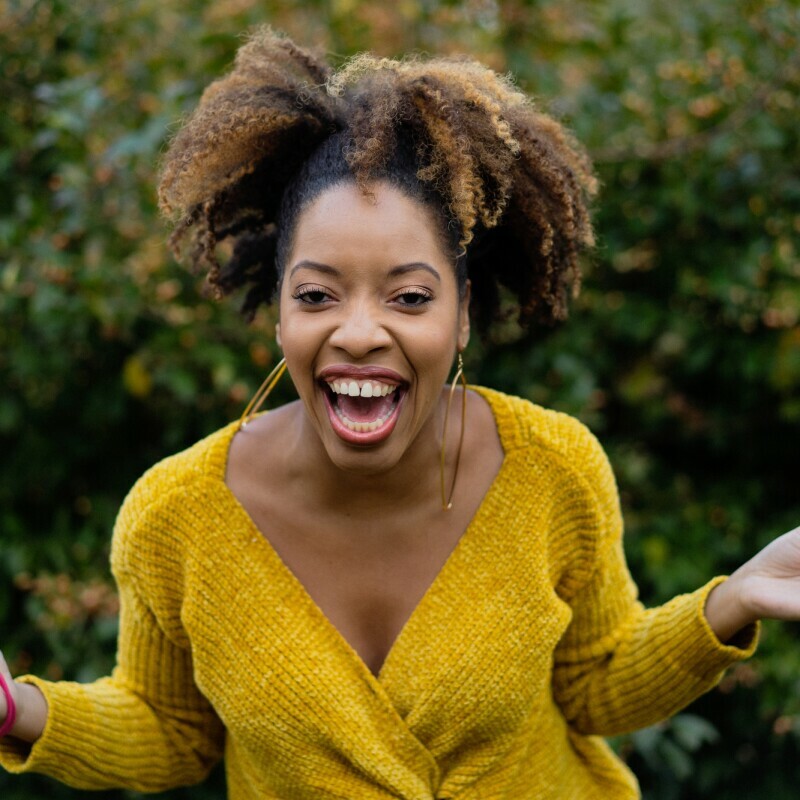 Author Crystal Swain-Bates writes her own rules about what a children’s book should look like.